the sky is truly the limit, and your vision is our passion. Tile is a very versatile product that can be used in almost every environment. When planning your new home or your home improvement projects we encourage you to consider tile or stone as a beautiful yet durable solution for your floors and surfaces. Whether you have simple tastes or a more eclectic style, Carolina Tile Company in Wilson, N.C. has something for everyone and every space. A full service tile store in Wilson? Yes, our fully interactive tile showroom has everything needed to help you design your tile project. When you visit our spacious tile store, you will find our design staff ready to help you bring your vision to life. Our employees have over 40 years of combined experience in the tiling industry. You can expect to find a full slate of tile products, including ceramic, porcelain, and natural stone tiles as well as setting materials – to name just a few. We have beautiful tile selections to choose from to revamp your bathroom shower or flooring. What’s your style? Do you like to keep things simple or do you like to take it up a notch with unique patterns and colors? Changing your backsplash or your floor tile can bring a dated kitchen to life. We have plenty of tile selections to choose from for anyone’s taste. We serve Rocky Mount, Garner, and Beyond! 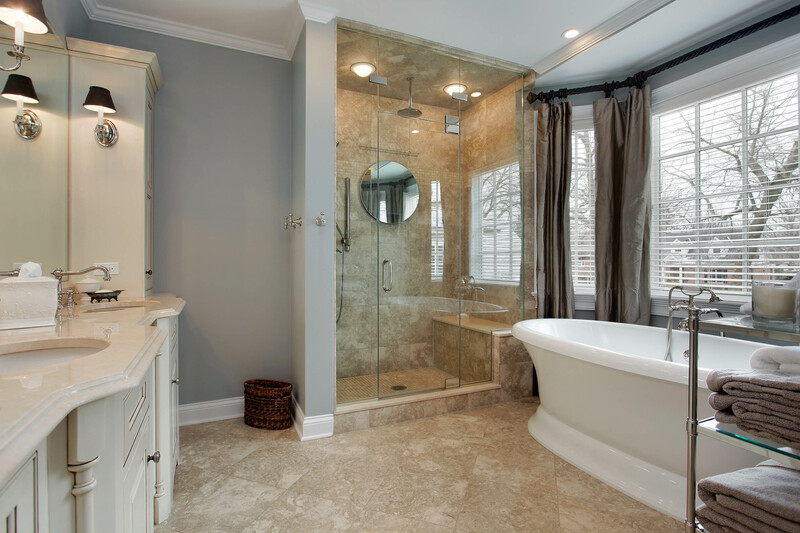 At Carolina Tile Company, we make sure to provide our customers from eastern North Carolina including Wilson, NC; Goldsboro, NC; Greenville, NC; and the surrounding areas with the latest and greatest tile selections. We incorporate green products into our selection and offer everything in our state-of-the-art retail store at reasonable prices. Changing the backsplash in your kitchen or replacing the tile in your bathroom shower does not have to cost you a fortune! We represent over 75 domestic and international manufacturers, giving our store a large variety of tile selections and designs. Visit us today to browse our vast selections with help from our experts. We look forward to helping you!